At FXTM, we like to make sure our clients are spoiled for choice. 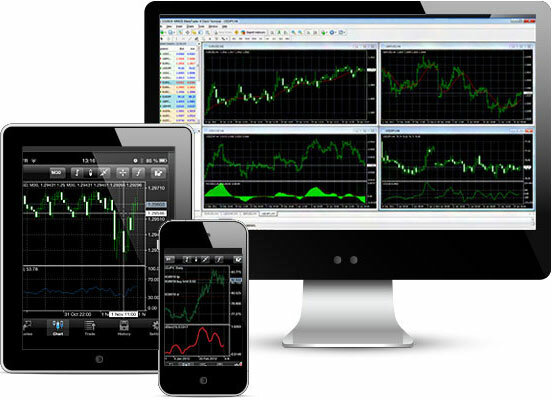 We offer the industry's leading forex trading platforms MT4 directly on your PC, MAC, mobile or tablet so that you can trade at your convenience whenever and wherever you like. The state-of-the-art technology of the MetaTrader combined with FXTM unparalleled trading services revamp the trading experience you've known so far.